The services that we are able to offer have been split into six different pages here to give you the best chance of finding the information that you need. The way that have split this, the way that we have decided to do it, is by creating pages for all of the different services that are most in demand for our customers. For that reason, we think that you are likely to discover what it is that you need right on these pages. As always, feel free to get in touch by phone or by email for any questions that you have. We would be very happy to answer your concerns and to suggest the ways in which we are able to find solutions to your problems. 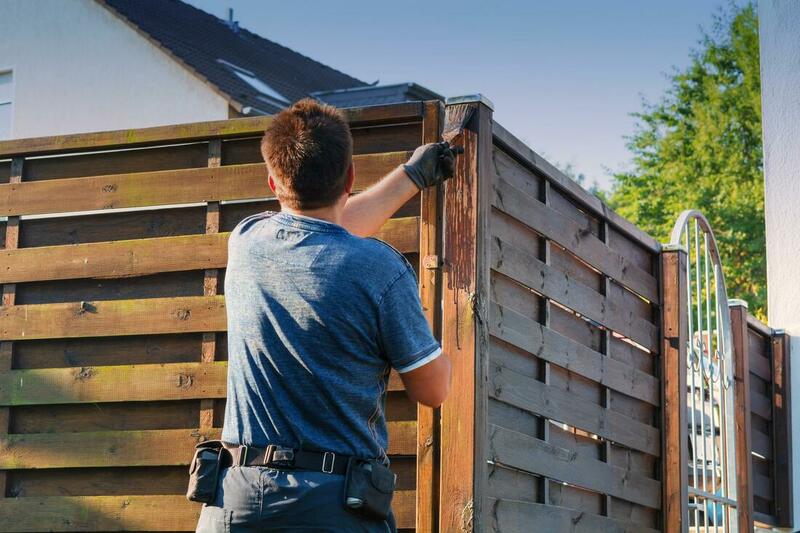 Whatever kind of fencing you need or want, we will have the answers for you. Even if you do not have any fencing needs right at this moment, the chances are that you will in the future. Therefore, it is a good idea to make sure that you have a good company on side to get the job done for you when you need it. Here is the summary list for you to peruse when you have the chance. Don’t hesitate to call us for questions, enquiries and suggestions. Without further ado, have a read through what we can offer and get in touch when you can!